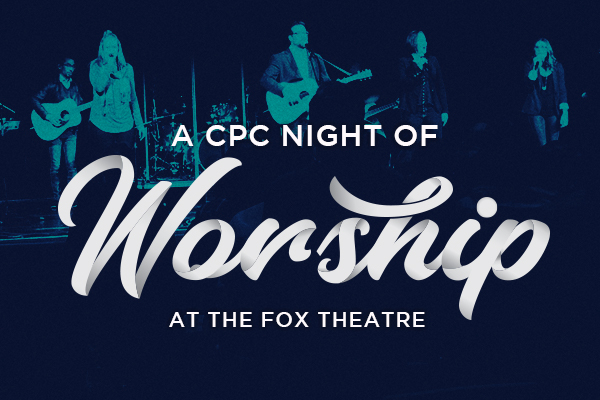 You are invited to a Night of Worship on Sunday, May 5 at 4:30 pm as both campuses gather for the first time at the historic Fox Theatre in Redwood City. Come for another unforgettable night of intergenerational worship, as we seek to move deeper together into the heart of God. CPCKids is provided for ages 0-2 years old. Register your child here.